To strengthen our newest research focus „Big Data and Digital Health“ the HCHE is cooperating with the Massachusetts Institute of Technology (MIT, USA). Therefore HCHE core member Prof. Dr. Martin Spindler works together with Prof. Dr. Victor Chernozhukov from the Department of Economics and the Statistics and Data Science Center of the MIT. For this cooperation Prof. Chernozhukov received the Bessel-Research-Price from the Alexander von Humboldt Stiftung, which is awarded with 45.000 €. It is yearly given to foreign scientists, who are cooperating with german researchers and during this show outstanding research results. 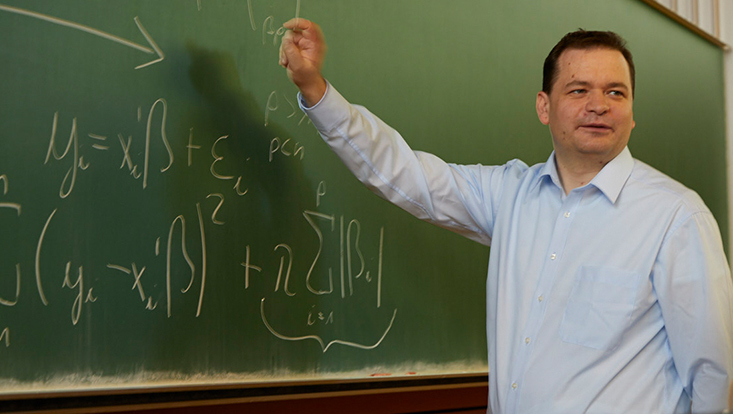 Prof. Chernozhukov and Prof. Spindler are focused on new statistical methods in the field of machine learning, which can be used in health economic evaluation. 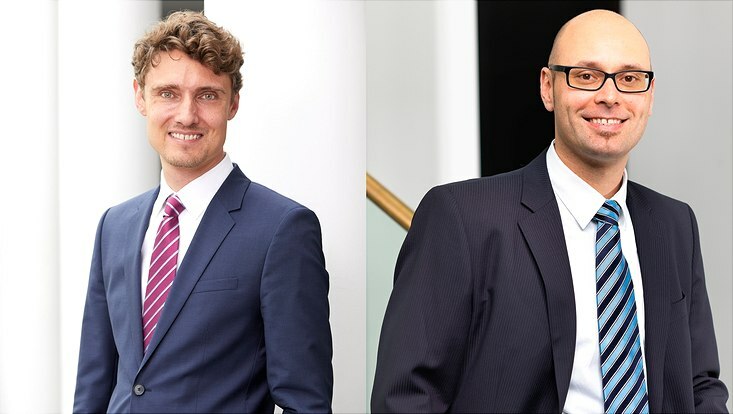 In the ranking of the magazine „WirtschaftsWoche“ with the best economists in German-speaking countries, Professor Jonas Schreyögg, scientific director of the HCHE, and HCHE core-member Professor Tom Stargardt are listed several times on top-places. 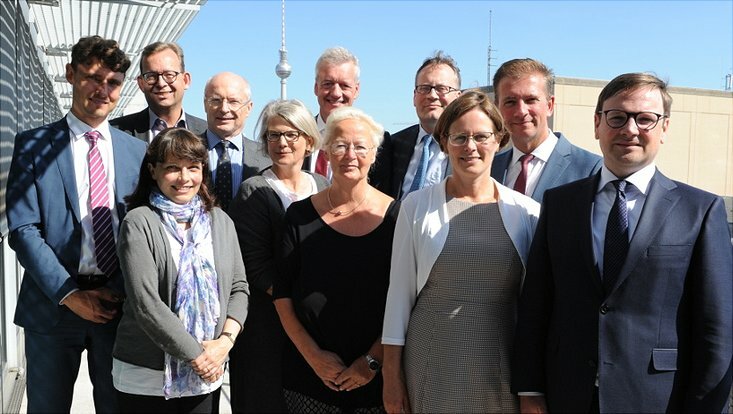 On 22nd August the first meeting of a new honorary commission took place, proposed by Federal Health Minister Jens Spahn. HCHE director Jonas Schreyögg is also part of the commission, working on a new system for the remuneration of doctors.